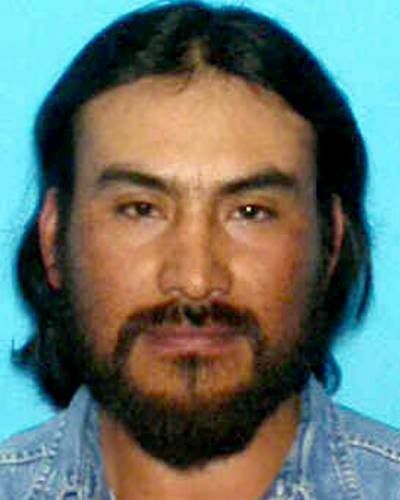 Jesus Merino-MendozaJesus was last seen at home on July, 26, 2007. He may be in the company of an adult male relative. Jesus has a faint V-shaped birthmark on his forehead. Jesus was last seen wearing a blue jersey style tank top, blue shorts and sandals. 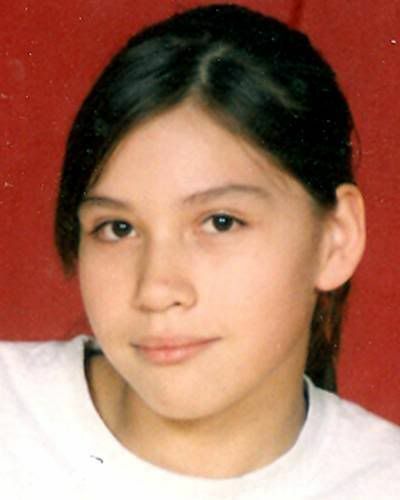 Josephine was last seen on July 19, 2007. She was wearing black pants, a white t-shirt and black shoes. She goes by the nickname "Josie", has pierced ears and wears glasses. She may still be in the local area. 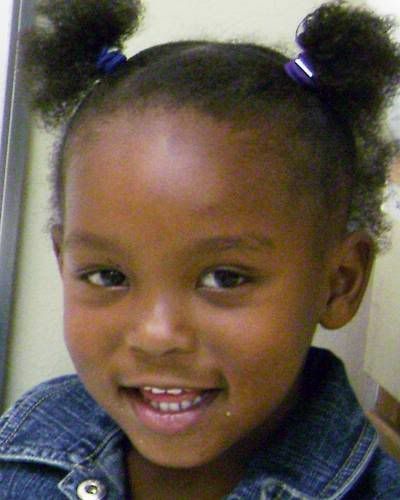 Maci was last seen on July 16, 2007 wearing a light colored top, jean shorts, and sandles and carrying a book bag. Her hair was in micro-braids. She has a scar on her left elbow and her ears are pierced. She is believed to be in the local area. 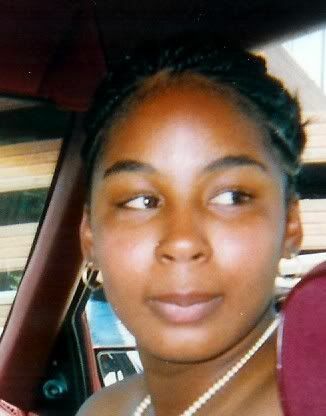 Jasmine was last seen on the evening of July 12, 2007. She was last seen wearing jean capris and a cream colored Aeropostle shirt. Thank you for letting Missing Minorities know about this. University of Wisconsin-Green Bay student Mahalia Xiong was reported missing after she didn’t return from a night of bowling with friends, said her brother, Tou Lee, on Sunday. From what family members have pieced together, Xiong and her friends left Ashwaubenon Bowling Alley, 2929 Allied St., sometime after 2 a.m. Friday, Lee said. 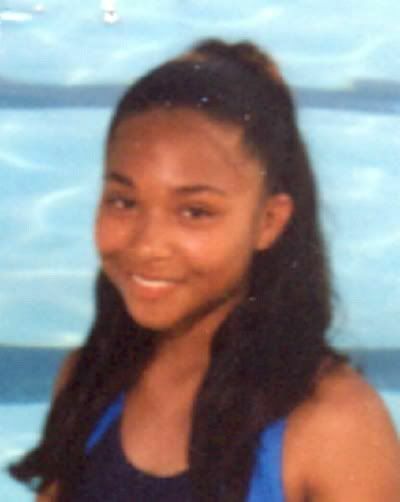 Mahalia is described as a 5-foot tall, 105-pound Asian with a medium build. She has black hair and brown eyes and was last seen wearing a white, long-sleeved shirt, blue jeans and black high-heeled shoes. She was last seen driving a four-door, 1996 Mercury Sable with a Wisconsin license plate of TFD-715. 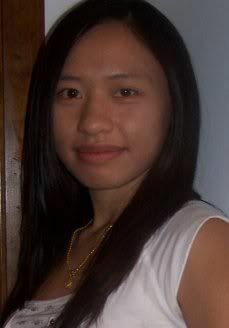 Anyone with information about Mahalia Xiong is asked to call Green Bay police at (920) 448-3208. Click "Read more" for links to flyers and articles on this case. 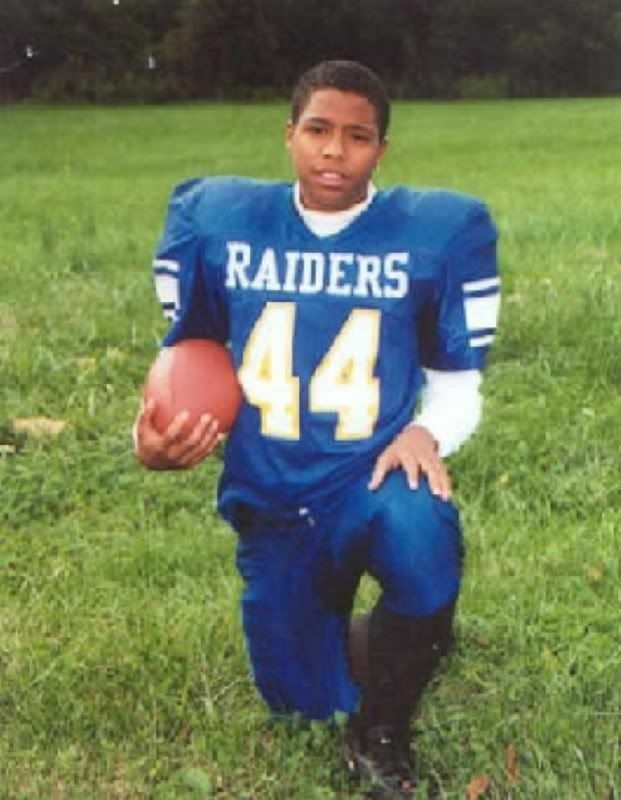 The missing child was last seen wearing blue jeans, a multi-colored shirt and glasses. Tiffany may be in the local area. When she was last seen she was wearing a pink shirt and blue jeans that have glitter on the back of them. Here is the article and if you click on the link there is a 2 minute video report too. (CBS 3) PHILADELPHIA Five months after she disappeared without a trace on a class trip to Aruba, the search for missing Alabama teenager Natalee Holloway has united people around the country and around the world. Her mother is in Philadelphia thanking people for their support in her quest for answers. “I just want to give a big thank you to the city of Philadelphia because they just have been so supportive,” said Beth Holloway-Twitty. The mother of missing teen Natalee Holloway, who vanished on Memorial Day while on a school trip to Aruba had words of thanks for the city of brotherly love. “We have always spoken that we do not have family or friends here but I feel like I do now,” said Holloway-Twitty. Sadly, she revealed there were no new leads in the search for Natalee, a search she is convinced has been mishandled by Aruba investigators. “The current investigative team, we have to look into removing them and replacing them,” explained Holloway-Twitty. As she presses forward in her efforts to find her, Beth came to Philadelphia to help other families of missing children at an all day conference at West Philadelphia High School on Saturday. 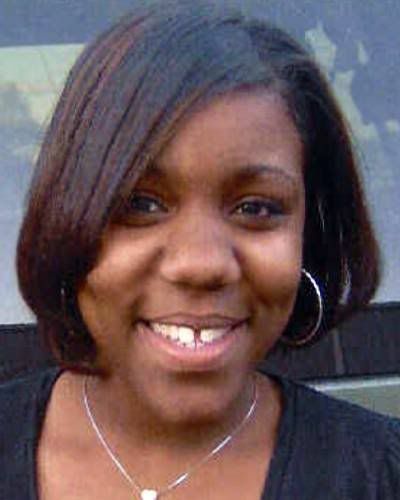 Among those joining her will be Melvin Figueroa, the father of murder victim, LaToyia Figueroa. “The idea is to invite people who have missing loved ones in this city and for them to come forward and tell their story,” stated City Councilman Juan Ramos. With no end in sight, she says it is the support from other parents that makes all the difference. 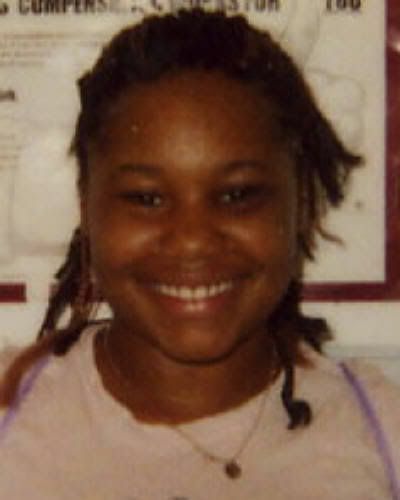 Circumstances: Shaniece was last seen on June 16, 2007. 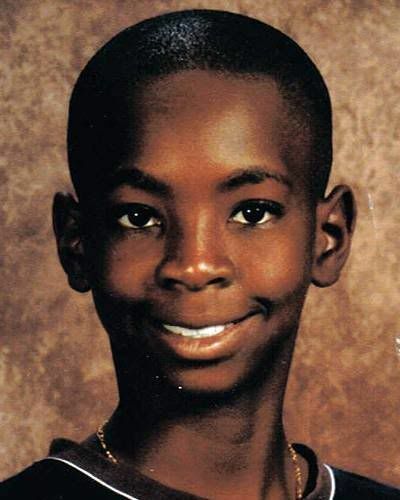 Michael was last seen on June 21, 2007. He has a tattoo on his right forearm that says "JUAN" and another tattoo on his left forearm. He may still be in the local area. She may be with a male companion. They may be in the local area. Harjit's nickname is Jittie. It's been a few days, but I've been doing an internship. However, tonight I've decided to just get other stuff done. So, unfortunately, here are some new missing minorities. Rashiya may be in the company of her non-custodial mother and an adult female. They may travel to Lansing, Michigan. Rashiya has a scar above her left eye. Her nickname is Shi. Just a few days out of the starting block and Missing Minorities has been nominated for a June 2007, Just Post award! I woke to see an email from Izzy over at the Blogchicks blogroll that said my blog had been nominated for something. Of course, I thought it was my other blog (I won't link it here, but if you're curious click on my profile and it's there.) However, when I read it, I knew what I usually blog about might interesting it's not "very important". I just wanted to let you know I nominated your blog for a "Just Post"
whole blog because I think what you're doing is very important. I'm still wiping the sleep from my eyes, so I'm not even sure how this works, but the Just Post June 2007 list is here and I've also put it in our side bar. So click over, show us some support and take a look at the other nominees while you're there. I see this as a way to just spread the word about what we're all doing so it's win-win for everyone. 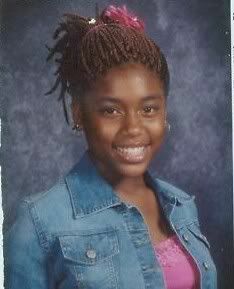 Circumstances: Kendra was last seen on June 20, 2007 wearing a light blue t-shirt, blue jeans and Nike tennis shoes. Her ears are pierced and is believed to be wearing studs. She also wears glasses. Kendra may be in the local area. Circumstances: Saquoya may be in the company of her non-custodial father. They may travel to Houston, Texas. Circumstances: Andlune and Jedanar were last seen on March 1, 2007. They may be in the company of their non-custodial father. They may still be in the local area or they may travel to Palm Springs, Florida. The children's ears are pierced. Jedanar has a scar on her left leg. 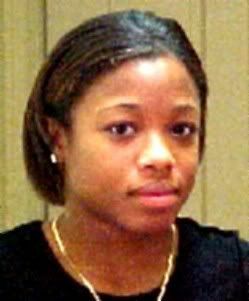 Kimberly was last seen on June 9, 2007 around 2025 hours. She was wearing a grey t-shirt and grey sweatpants. 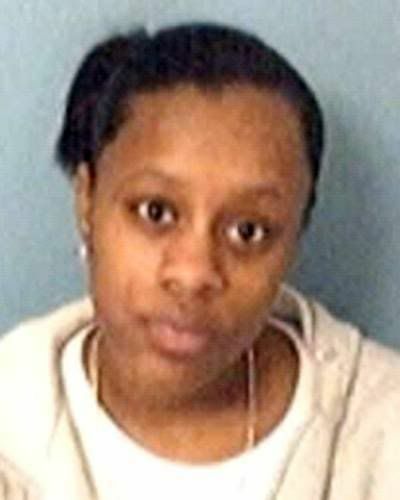 She may be headed to the east end of Prince William county. 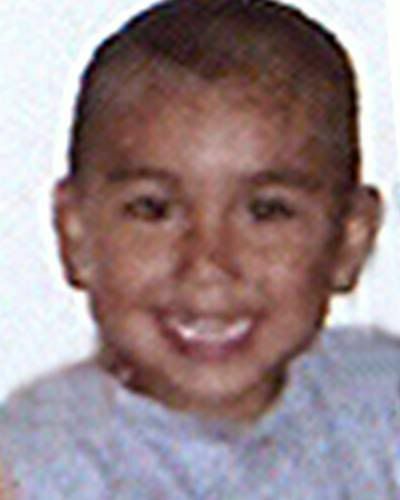 Riguet was last seen on June 11, 2007. He may still be in the local area, or he may have traveled to Tampa, Florida. Riguet has scars on the right side of his chest, the left side of his leg, and the back of his right hand. 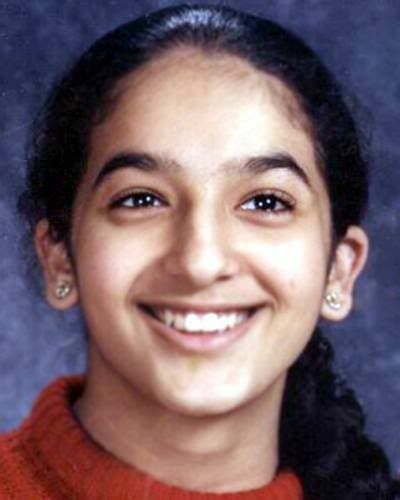 Sarah was last seen on June 7, 2007. Teresa was last seen on June 15, 2007 wearing blue jeans and carrying two bags. She has a tattoo on her right shoulder of a cross. She may still be in the local area.